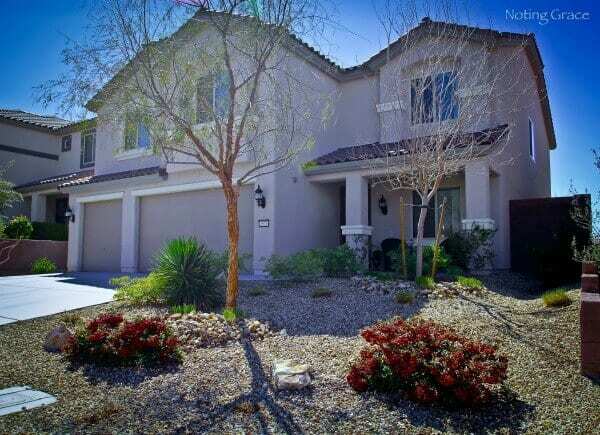 My home was on the market for only 10 days and we received a full price offer! How did we accomplish this? More importantly, how can you accomplish this? It was hard work, but an incredibly easy and affordable task that anyone can do! 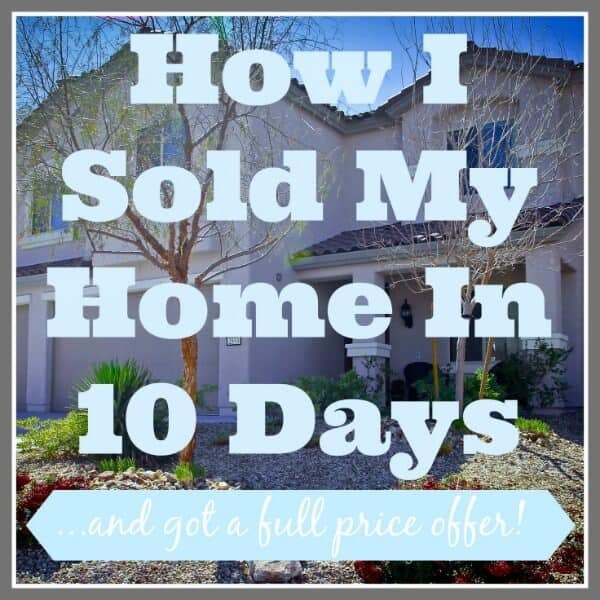 Today, I’m sharing how I sold my home in 10 days and how you can, too! There are important tips that Real Estate Expert, Renee Burrows, gave in my Sell Your Home Series to help you price your home properly, what to discuss with your realtor and how to prepare for your market in your area. Knowledge is key in knowing your price point and appropriate expectations. We started a month before our home was listed. First, we talked numbers with our agent and had a game plan of what to expect in different price brackets if an offer came in. We knew our top and bottom of what we should expect to receive. 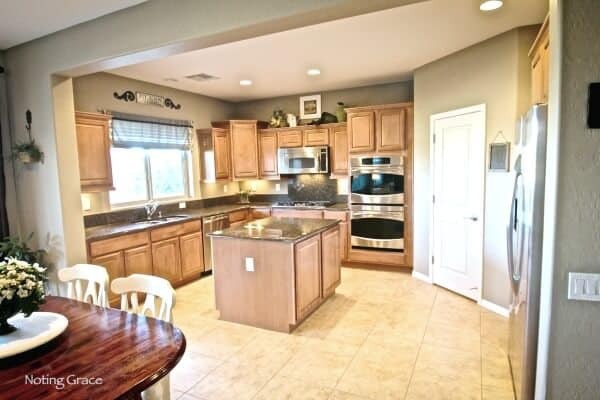 Then we researched ways to stage your home and make it most appealing to a buyer. Once the plan was in place, we got to working on the house. 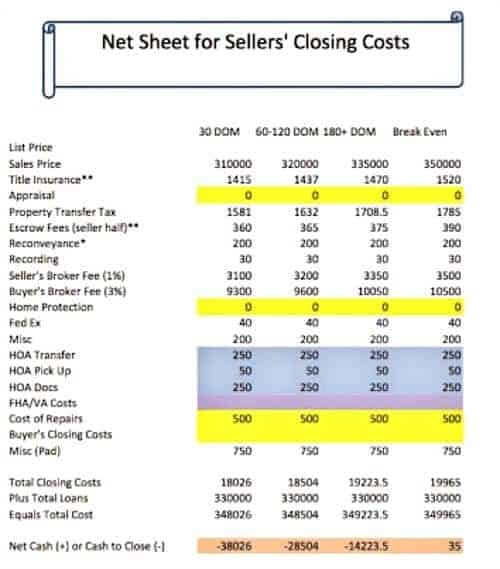 Here’s a sample Net sheet that shows your bottom line that your agent can prepare for you. Making your home a showpiece will attract buyers and increase showings, but it starts the moment they step on your property. Make sure your home is beautiful from the outside in. Spruce up the exterior in case potential buyers drive by to see the property before scheduling a showing. We worked hard to make sure our home had Curb Appeal and stood out from the rest. Clean up your beds, wash the windows, even pressure wash your driveway. We rented a storage space for less than $50 for a month and it was well worth the cost when we received our full price offer. We stored any and all personal belongings that might detract the buyer. Family photos, collections, excess toys, out of season clothing, religious items – all are things that might turn a buyer away. Even bulky furniture can make your home seem small. Store it away! The objective is to help the buyer to see themselves in your home. Now is not the time to show a photo of your favorite aunt or display your spoon collection. Depersonalization is key! 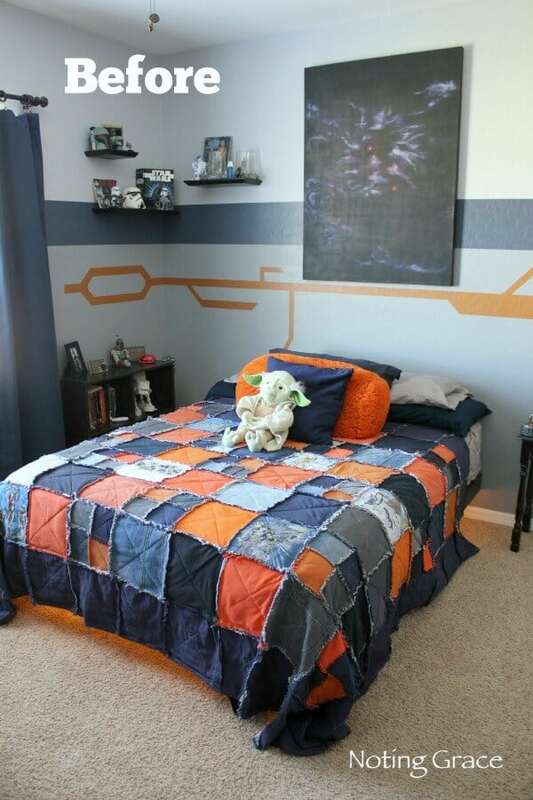 In my son’s room, we took down a lot of his favorite Star Wars collectibles. The next important step was making the home a neutral environment that anyone could move into without having the work of fixing it up. I’m the one who LOVES to do those repairs and search out the fixer uppers, but most buyers want it move in ready. If you have the loud reds, Polka Dots, or funky wallpaper, take the time and effort to make it neutral – something most buyers don’t want to take the time to do. This also applies to any outlandish decor. Look at Pinterest, or decorating magazines for ideas to help you find an easy fix. I think this was key with how I sold my home in 10 days. It will add to your bottom line at closing. Next, it’s time to roll up your sleeves! 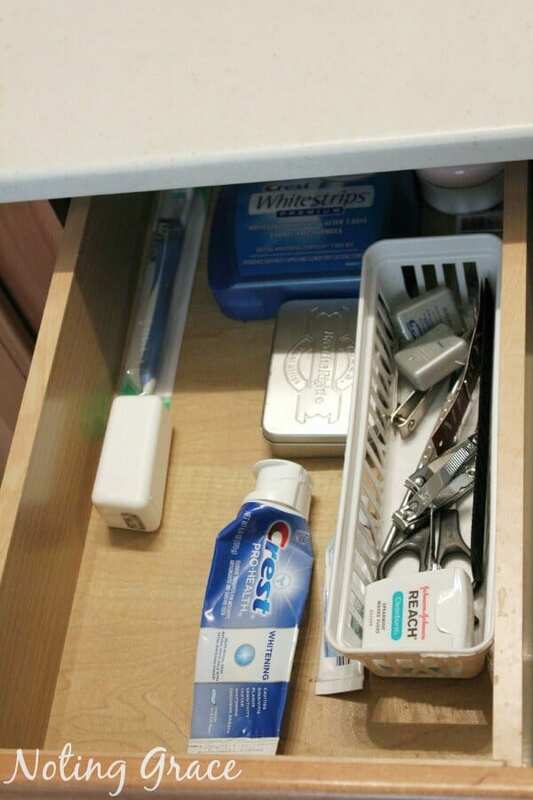 Click to read the importance of straightening that junk drawer! 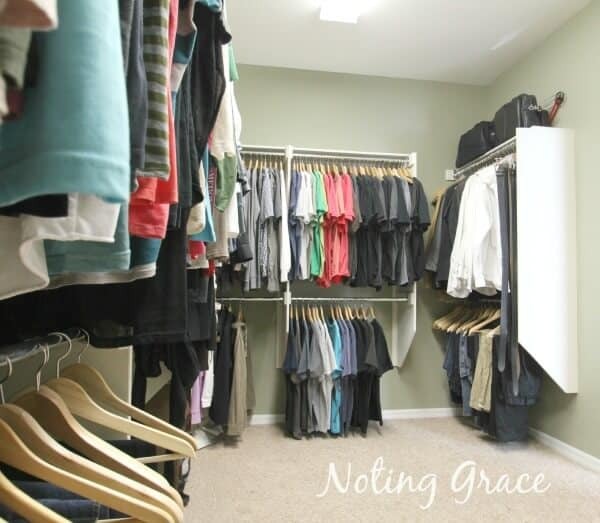 It doesn’t hurt to give your hall closet the appearance of tons of storage. Put all those extra towels in storage and keep enough for just your family’s needs. 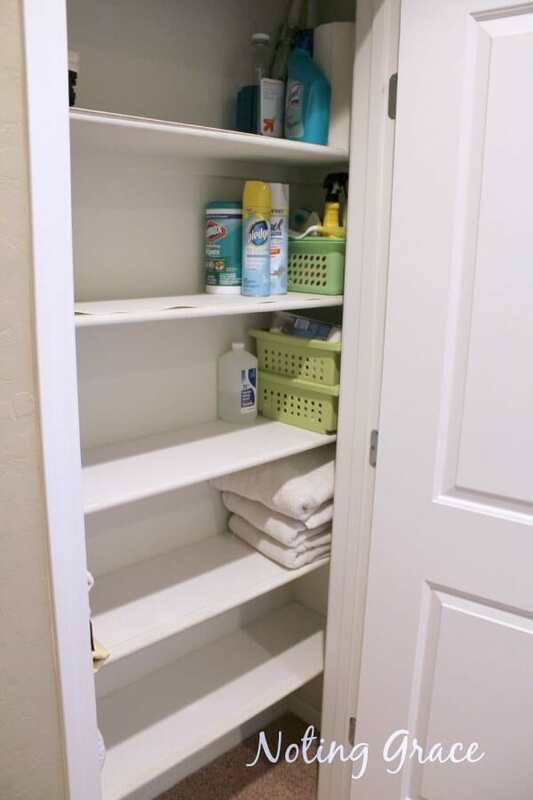 Buyers WILL open your cabinets drawers, hall closets, kitchen and medicine cabinets. 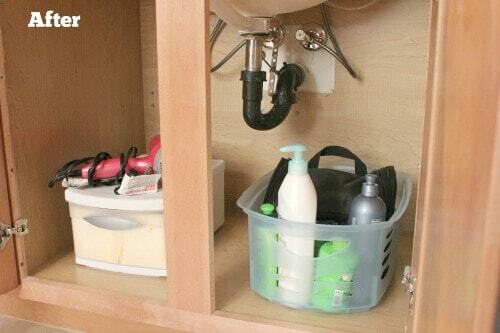 Keep them neat and orderly until you have an offer. An added bonus is that you will have less purging to do when it’s time for the move! We cleaned and cleaned and cleaned. It was spotless. 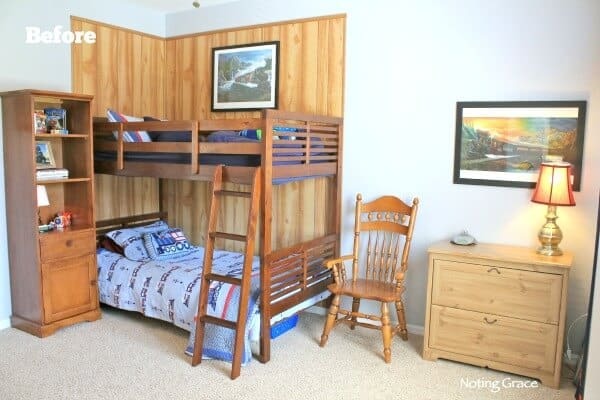 We had comments like, “Kids live here?” or “They have a pet?” Think about staying in a hotel. Would you let your family sleep on a filthy mattress or use a bathroom that requires a hazmat suit before entry? Now translate that to your home. Thinking about what impression the buyer might get if you left your sticky mess on the countertop? 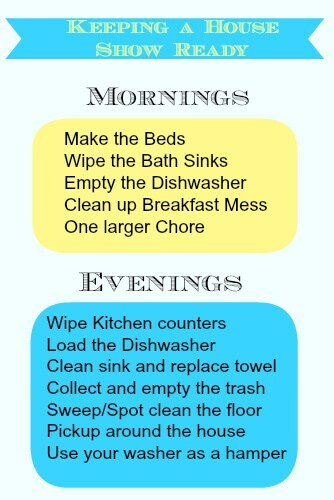 Following an easy cleaning schedule helps to stay on top of the cleaning after all your hard work. I made a schedule that I kept handy, like this one. Now that you’ve completed all your hard work, it’s time to list it! How can you increase the showings? Click to read more! How many times have you looked at listings and seen horrible photos? The pet wandering in the room, dishes in the sink, Cousin Ted smoking on the patio? 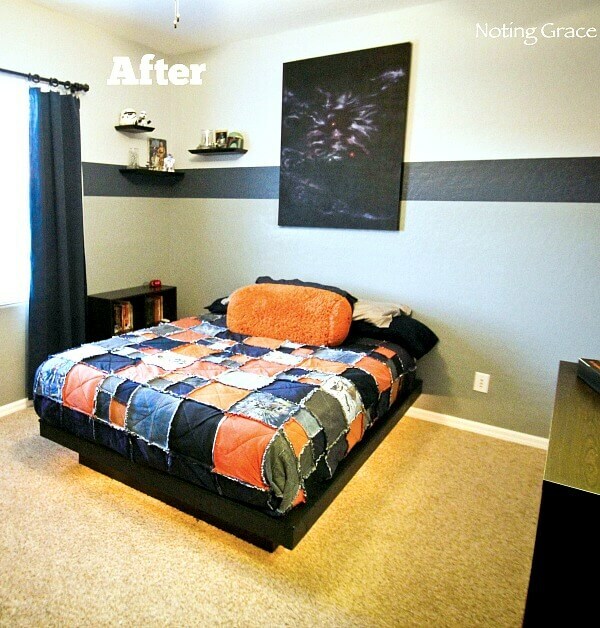 You’ve worked HARD to get your house ready so make sure your photos reflect it. If you are taking your own photos, you can rent a wide angle lens. 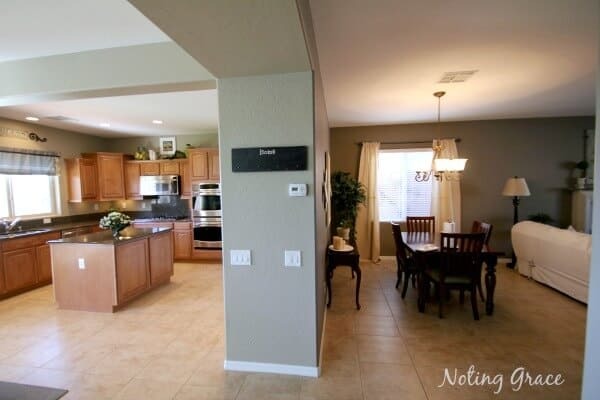 I was able to rent one for about $40 and it made our listing photos more professional and the rooms appeared gigantic! Most important – set up clear showing instructions with your listing agent. You still live there, which means you need to create a system that works for your family. We work from our home as well as teach our children, so we needed to block out hours from showings to accommodate our lives. We also requested that all showings call at least an hour before arrival. Setting up realistic boundaries can help make the showings less hectic, and you a much happier seller! I hope these tips and tricks help you to get the best offer in the quickest time. I believe this is how I sold my home in 10 days. Be sure to share any other tips or how this helped you! 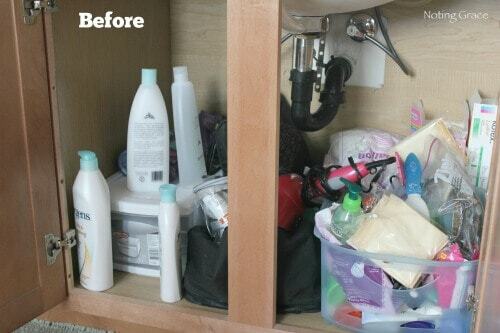 Below are some links to our before and afters to show you how cleaning, organization and neutralizing are essential to Staging your Home. We just learned you're back in TN. Would love to reconnect. We're still in the same place, two doors down from your old home. Excellent advice! It's all about the WOW! factor and getting people to think how great it would be to live in a clean and tidy house. Never mind that they are like every one else and have messy cupboards normally! Great idea about the wide angled lens. I read your tips (and many other blogs with similar info) prior to putting our house on the market, and it went pending in five days for substantially over the asking price! These tips work, and they will also help for the appraisal. If you get a great offer, you will want it to appraise for that amount. The most important thing is looking at the home as an asset to be sold (can the sentimental business) and pricing it according to neighborhood comparables and market trends in your area. Then grab a paintbrush and a mop and bucket and get to work! I love you Jen! You were one of the best clients ever and the way you had your home presented made my job to sell your home even easier! Great advice! We've sold our two previous homes in 5 days or less by doing just what you've said. These little tips really do work! Awesome post! 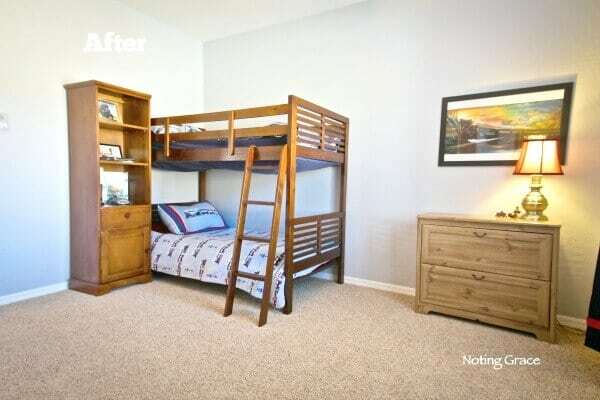 The before and after photos help me see what to do with the same space to tone it down and de-personalize. We just finished a 10-month, massive renovation of my late father-in-law’s house. We are ready to move, and are looking at our current home like, “oh, no!” With all of our budget and focus on the reno, we have neglected our old house. This article helps me find a place to begin. Thank you, thank you, thank you!! I love hearing that this helped you! It can be really overwhelming, can’t it? I hope you have success in selling your home fast!